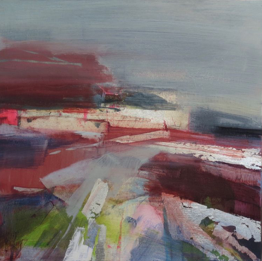 Bessie Millar, studio 305, is currently exhibiting as part of Reimagine, a group show of eleven artists have reimagined artworks from the Richmond Borough Art Collection. Graham Hunter Gallery is proud to present Blurred Lines; two different perspectives, two reactions to the temporal essence of the landscape. An exhibition of works from Henrietta Stuart and Judith Brenner. 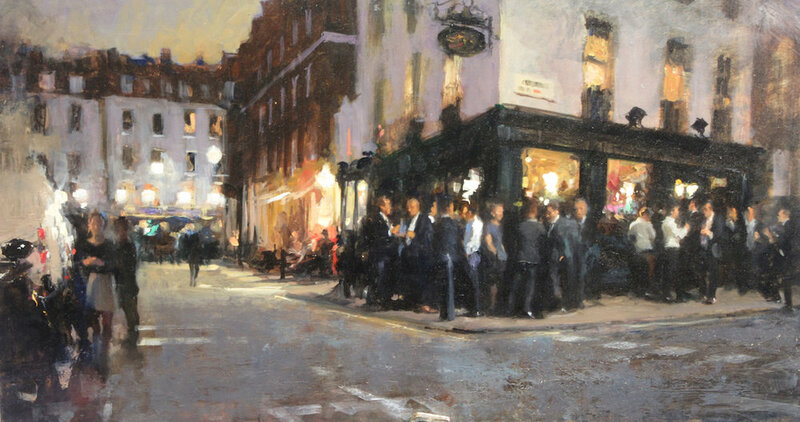 In Panter and Hall’s current exhibition, they have brought together five of the finest modern proponents of this now classic artistic tradition, British Impressionism, including Wimbledon Art Studios’ Michael Alford. Exhibiting artists: Nicholas Gentilli and Rose Long. Break free from reality and be transported to imagined places. 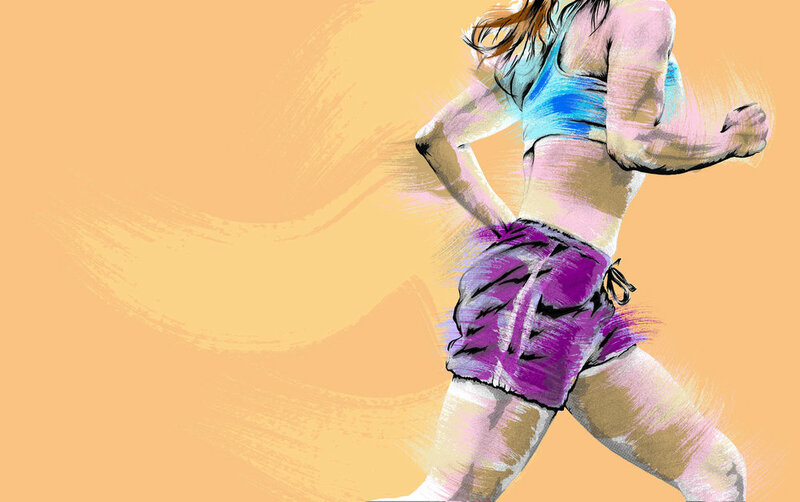 Nick Efstathiou is an artist, designer and founder of Running Paint, where he combines his artistic skills with his love of long-distance running.